Priced to sell! 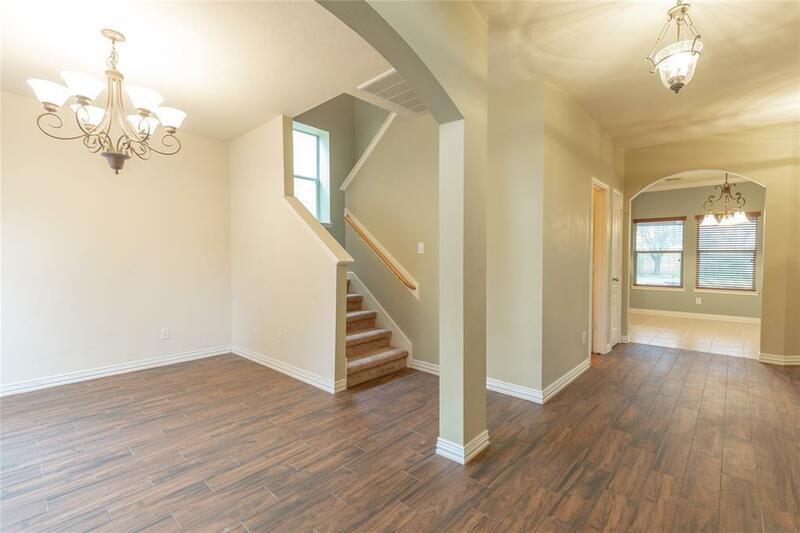 Charming two-story home, a must see in this gated community! The back yard is your own private escape with flowering and fruit trees, a 27x13 covered back patio, complete with 3 ceiling fans, canned lighting/under lighting and TV hook ups, as well as a fire pit. The kitchen/breakfast and living room are open to one another, creating a great space for entertaining and relaxing! Walk In Pantry in kitchen. 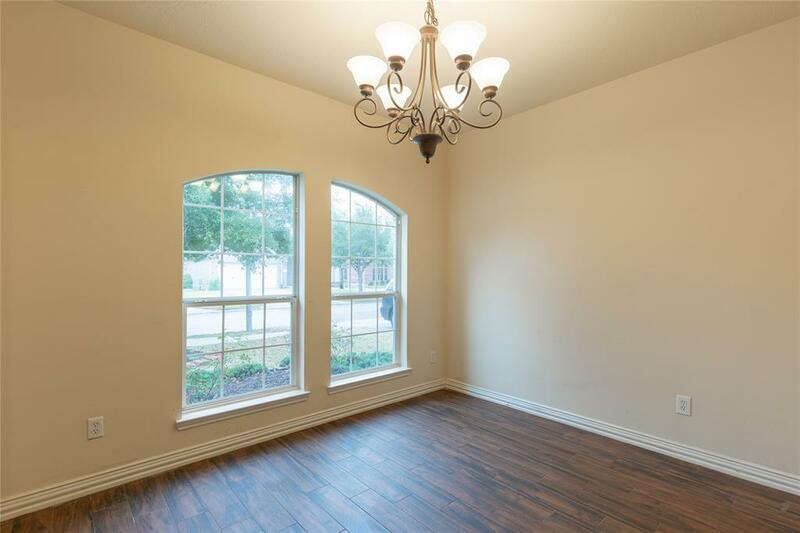 Dining room has plenty of space for your dining table or it can be set up as an office/playroom. Powder Room down. Loft/Game room up. The master suite has his/hers closets, separate jetted tub and shower. 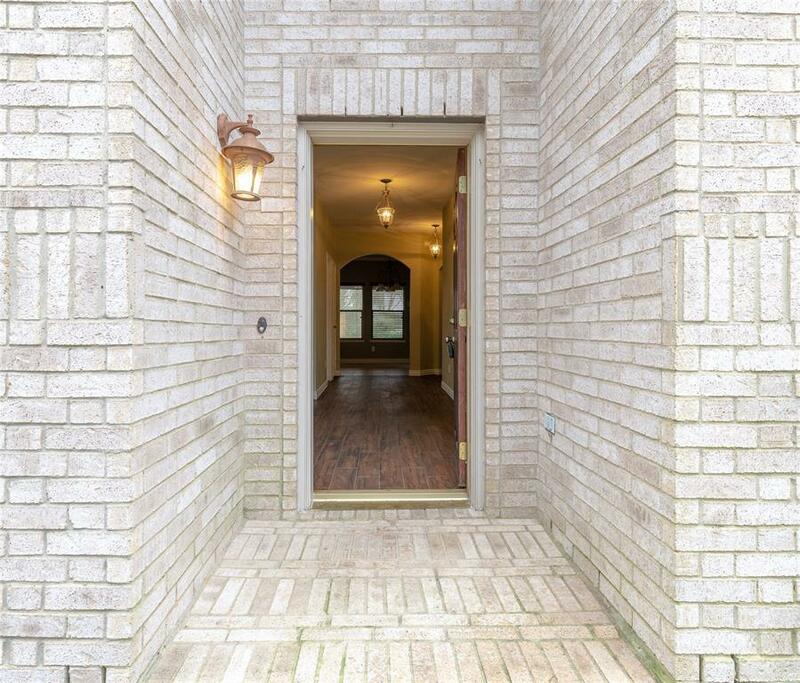 Custom lighting featured in hallway and dining room. Gutters. Gas Fireplace. The Community of Legends Ranch offers many great Amenities, large pool, splash pad, tennis courts and walking/biking trails! 24 hour manned gate. 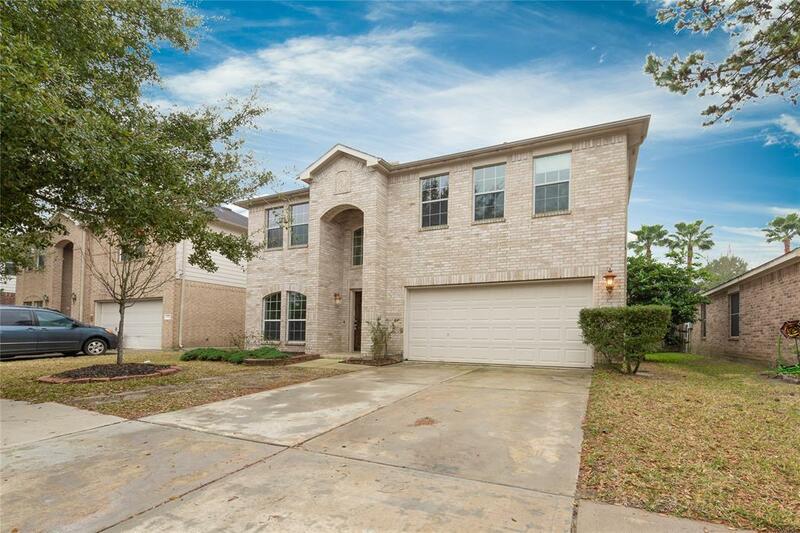 Convenient location, close to schools, shopping, The Woodlands, I-45, The Hardy and The Grand Parkway.